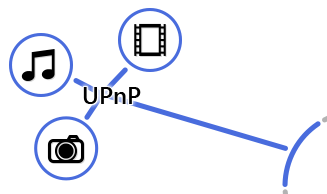 cFos PNet allows easy sharing, downloading and uploading files without further configuration. Simply copy the files into the public folder and everyone can download them using a normal web browser. 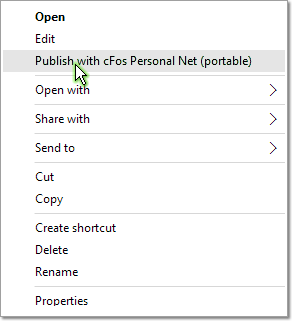 cFos Personal Net (PNet) is a full-featured HTTP server intended for personal and professional use. For personal use, instead of hosting websites with a webhoster, you just run it on your Windows machine. For professional use, you rent a virtual windows PC or dedicated PC from a webhoster and run it there. The cFos WMI Monitor is a free add-on for cFos Personal Net to display nearly all WMI values about your system, e.g. CPU load, GPU load, network usage, ping time, etc. Access these WMI values from anywhere. 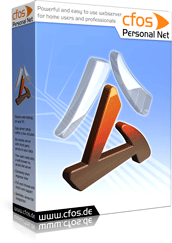 Buy the cFosSpeed and cFos Personal Net bundle for only 19.90 €! What is cFos Personal Net? 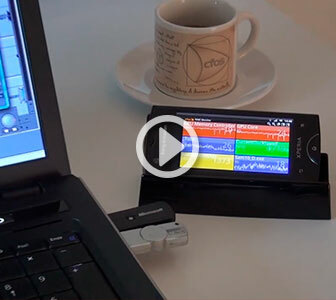 The cFos WMI Monitor helps gamers, power users, musicians, etc. 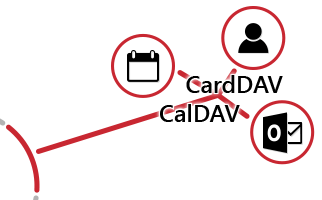 to monitor the performance of different components in the system while running their (full-screen) applications. 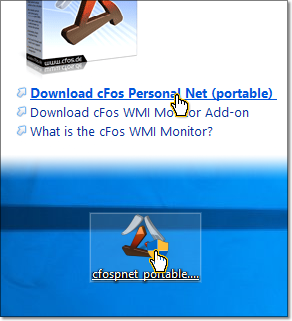 The cFos WMI Monitor makes this information available in a browser window on your PC or smartphone.